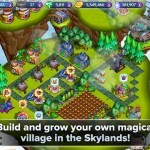 Grow Your Kingdom: From Mossback Swamp and Dragons Roost to the Pinnacles of Ice, expand your kingdom into magical untouched lands. Rescue Heroes: Raphael and Yvette are back, along with a new cast of heroes that need your help. Players are challenged to free dozens of heroes from Wizards to Dragons to Daring Damsels and more. Explore Legendary Places: Discover rare treasure through searching ancient ruins, magical springs, and other Places of Legend. 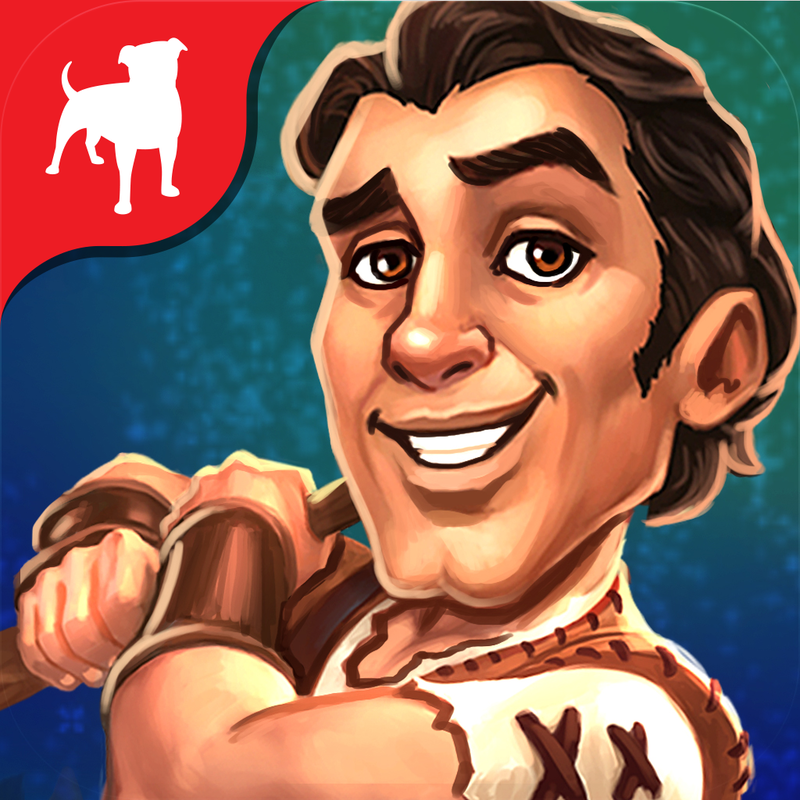 Engage in Sea Trading: Craft valuable goods and trade with friends and players around the world. 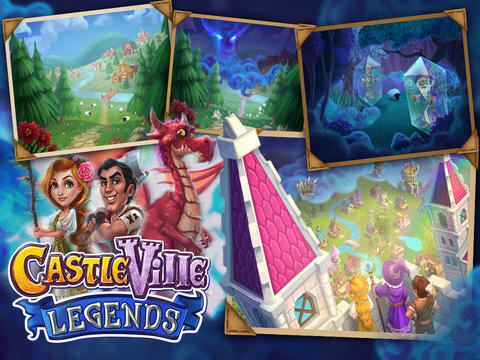 Play Offline: Play CastleVille Legends on your iPhone, iPad or iPod Touch anywhere, anytime; no Internet connection required in offline mode. Enjoy Stunning Art and Animations: Transport yourself to an enchanting, ever-changing world with stunning art and animations.